2, Photo printer with coin acceptor for payment. 3, 42" HD advertsing display. 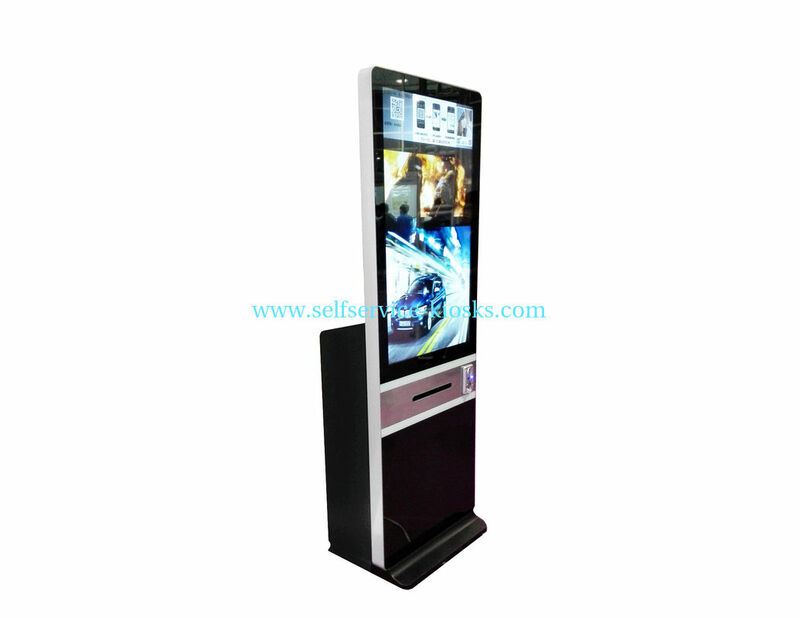 4, Anti-vandalism design for shopping mall / lift room/ cinema all pubic area for advertising and photo printing.